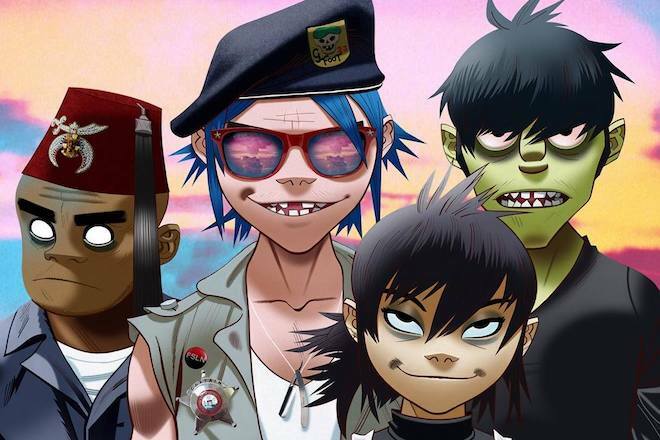 Teasing their sixth forthcoming record, Gorillaz are sprinting out of the gate with “Humility”, a sweet sweet summer jam complete with Venice visuals. This one features a guest spot to legendary jazz guitarist George Benson as our favorite virtual band spend a day at the beach. As a taste of Damon Albarn’s latest direction for the band, their latest single highlights Damon’s vocals, which call shotgun on the new record. The Now Now is out June 29th. Stay tuned and watch below.